Here, it's worth lingering at every stopping-off point. Five places that are part of the same whole but different, four unmissable destinations and a charming little railway line. How do you enable your children to share in the magic of Mont Blanc ? By treating them to a front-row view of this never-ending spectacle. 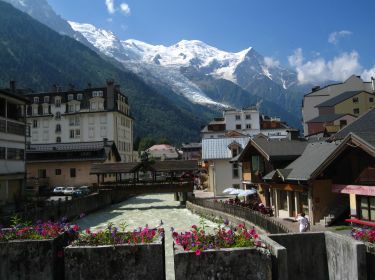 This hamlet is a real hit with visitors, thanks not only to its traditional architecture, baroque church and 19th century chapel but also to its amazing location at the foot of the impressive Argentière Glacier and legendary peaks such as the Aiguille Verte. 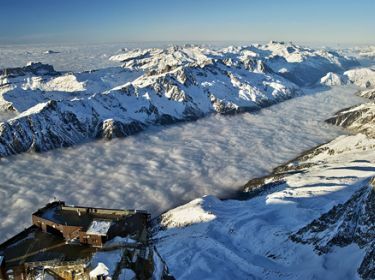 Chamonix offers a multitude of slopes for all levels, each ski area having its own merit.